We all know that sunscreen is a holiday must-have, but how many of us are guilty of forgetting that it should be part of our everyday skincare routine? Yes, even on the sun-starved British Isles, we should be protecting our skin every day. After all, sunscreen isn't just the first line of defence against skin cancer, it can also help prevent signs of ageing like fine lines and pigmentation. The sun care market is huge—worth nearly $10 billion in 2016 alone—with something for every budget. But let's be honest: There's an overwhelming amount of choice when it comes to products, protection levels and brands available. So how do you figure out which product is best for you, and how much of it you actually need to use? To find out, we spoke to Susan Mayou, MD, a consultant dermatologist at the Cadogan Clinic who's an expert when it comes to mole monitoring and skin cancer. With over 40 years of experience in dermatology, Mayou seemed like the perfect person to help us figure out sunscreen once and for all. Let's begin with the basics. Mayou explains that SPF simply stands for sun protection factor: "It's a measure of the protection you will receive from UVB rays, which are the ultraviolet rays responsible for burning and reddening of the skin. The higher the factor, the more protection you will receive. 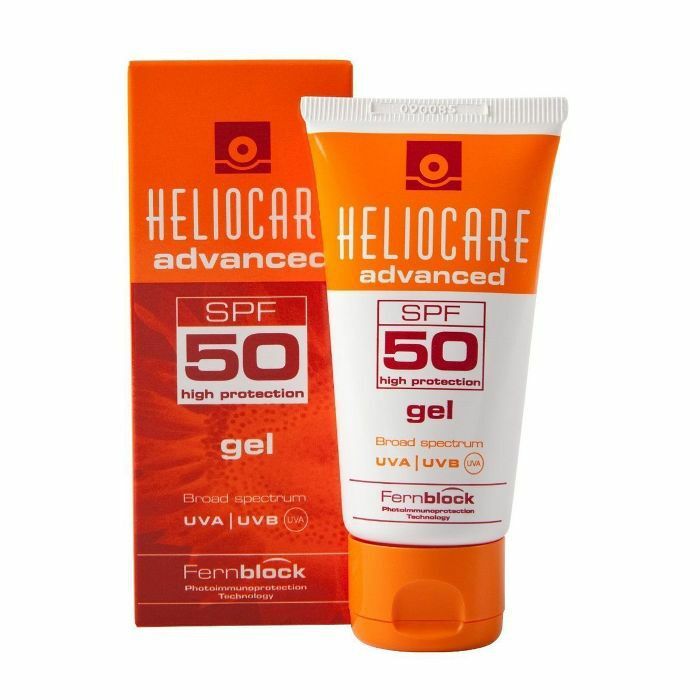 An SPF 50 sunscreen will block approximately 98% of UVB rays, SPF 30 will block 95% and SPF 15 will block 93% as long as it has been applied thickly enough." You might know that already, but do you understand how the factor is calculated? Technically the number on the bottle relates to how long it protects a group of sun-sensitive participants versus the amount of time it takes them to burn without protection. In theory, this means that the factor indicates how long you have before you start to burn if you use the product. But that's a risky way to think about it. "No sunscreen will give you 100% protection," says Mayou, who recommends wearing a hat, sunglasses and protective clothing as well as sunscreen to fully protect your skin. As well as the SPF, you'll find between one and five stars on sunscreen packaging. These are used to denote the level of protection against UVA rays, which Mayou explains "have a longer wavelength and penetrate more deeply into the skin, and are responsible for ageing and wrinkling." Like UVB rays, they also cause skin cancer. And as UVA rays can penetrate clouds and glass, it's important to protect against these at all times, even when it isn't sunny. Finally, you may have noticed PA+ or PA++ on the sunscreen label. "This is the protection grade used by the Japanese to denote the protection of the sunscreen against UVA rays," says Mayou. "PA+ indicates moderate protection, and PA++ means very good protection against UVA." So we've learnt that UVA rays are responsible for skin ageing while UVB is what causes sunburn. Both can cause cancer, though, so it's important that you choose a product with a high SPF (UVB protection) and a high star rating (UVA protection) to ensure that you're fully protected. Mayou recommends using an SPF 50 with a high star rating "for the face, neck and dorsum [back] of the hands, as these areas are always exposed to UV light, be it winter or summer." While a higher price doesn't necessarily equate to better protection, it's worth bearing in mind that Which? found that certain products did not actually offer the protection they boasted. Mayou believes that there are plenty of effective midpriced options to be found. 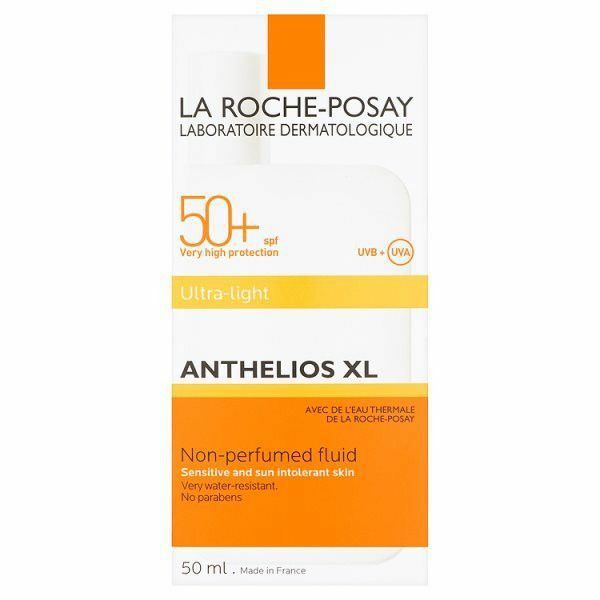 Some of her favourites include La Roche-Posay SPF 50+, Garnier Ambre Solaire SPF50 (which is hypoallergenic and water resistant) and the Piz Buin range. While cost doesn't necessarily dictate efficacy, it's important that you use plenty of product in order to get the full effect so opting for an expensive product only to use it sparingly is definitely a false economy. "In order to achieve the SPF and UVA protection of the sunscreen you have purchased, you need to apply it thickly enough," says Mayou. "The amount is 2mg/cm squared, which roughly equates to a teaspoon to the face and neck, a dessert spoon to the arms, a dessert spoon to the torso, a dessert spoon to the legs." 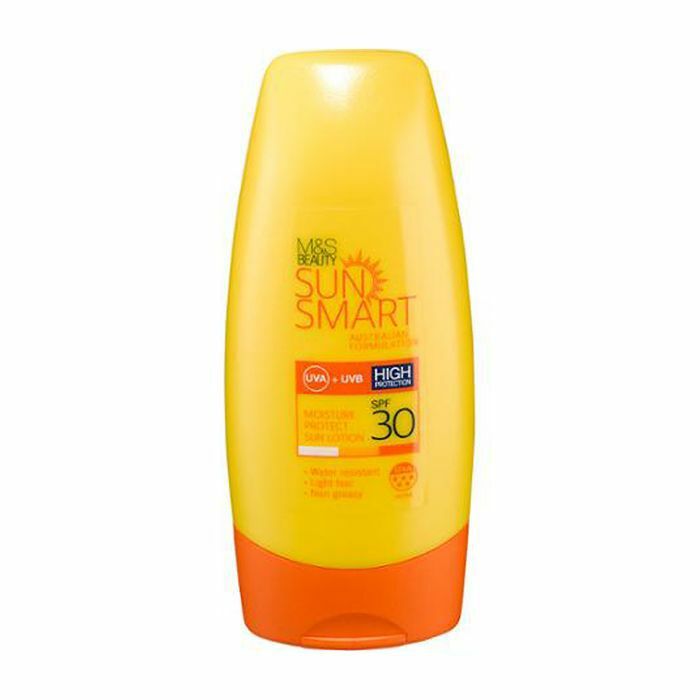 Once you've chosen your product—bearing in mind that Mayou recommends a minimum of SPF 30, or SPF 50 for children and those with pale skin—you'll need to ensure that you keep the level of protection consistent all day. "Apply liberally every four hours," says Mayou. "And reapply after swimming, even if it's water resistant. You should use a minimum of three tablespoons every time you apply as an adult. Studies of sunscreen users show that only 1/4 to 1/2 of the recommended amount of sunscreen is ever applied, so we are getting much less protection than we think." 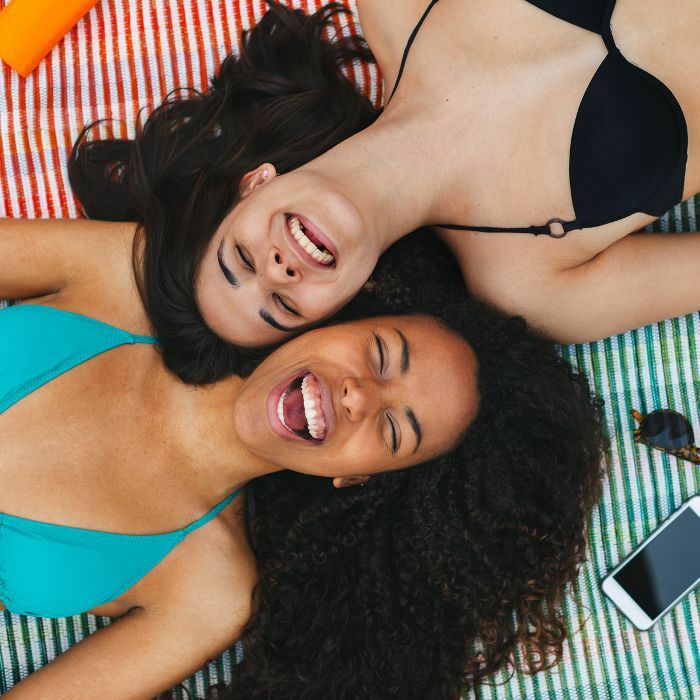 Certain areas are easily overlooked too, so Mayou recommends getting someone else to help apply sunscreen on your back, and not to forget your ears, feet and backs of legs and knees. You should also stay out of the sun when the sun is strong, usually between 11 a.m. and 4 p.m.
We've all been there—the first sunny day strikes, and we grab a leftover bottle of sunscreen from last summer. But is it actually protecting us? "The active ingredients in sunscreen can deteriorate over time and the product can lose its efficacy, so it is advised that expiry dates are adhered to," says Mayou. Have you ever noticed a little jar with a lid and a number on the back of your beauty products? That's an expiration indicator that shows how long the product should be used from the first time it's opened. Explains Mayou, "12M means it is only effective for 12 months, so purchase new sunscreen every year. 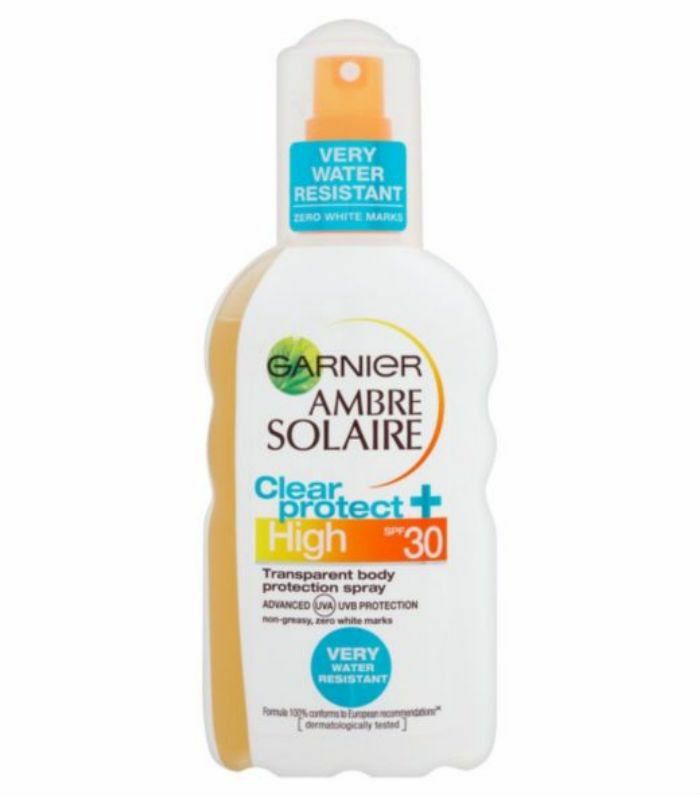 Heat can also degrade the quality of sunscreen, so look for the phrase 'photostable' on the packaging. And always store sunscreen in a cool, dark place away from direct sunlight." Prevention is better than cure, especially when it comes to skin ageing. "Sunscreen is the best and cheapest anti-ageing product you can use," says Mayou. "It has been clinically proven to slow down the effects of ageing of the skin." Some moisturisers and cosmetics have SPF built in, and Mayou advises using a minimum of SPF 30 all year round. But, she warns, these products are "not as good at protecting against UV rays as a sunscreen of the same SPF. Ensure that all areas that are exposed to the sun are also included—don't forget the ears, neck and décolletage, and ensure you apply right up to the hairline. Any area that is exposed is at risk." Mayou recommends SPF 50 for the face, neck and hands, but she also notes that some people are concerned that by using sunscreen, we risk becoming vitamin D deficient. "Dermatologists nonetheless recommend the highest protection and vitamin D supplements orally," she notes. How Quickly Does Damage Show? "If your skin has turned pink or red in the sun, it has burnt," Mayou tells us. 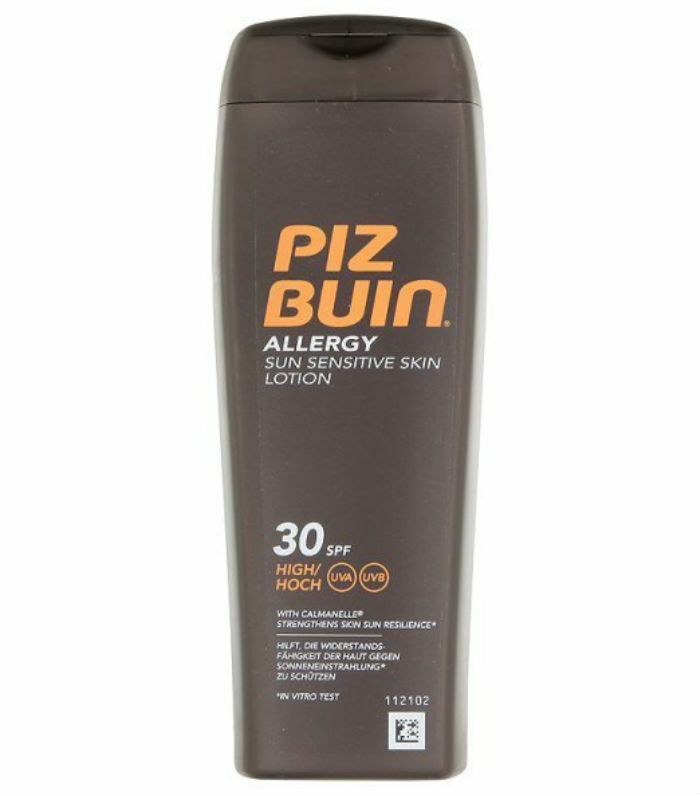 "Getting sunburnt just once every two years can triple your chances of developing skin cancer, according to Cancer Research UK, so take extra care to cover up with sunscreen and clothing. "There can be a long delay between damaging your skin and seeing the clinical evidence of this, and even very bad damage doesn't start to show until around the early 30s, though this depends on many factors including how fair you are and how much damage you have incurred." You should check your moles regularly: either annually or at the frequency advised by your dermatologist if you have a history of abnormal moles or skin cancer. An early diagnosis is crucial in managing this potentially life-threatening disease, and skin cancer, which is detected and removed early, is almost always curable. Just the tiniest of change in a mole is a sign to visit your dermatologist for a mole check. Now you're all ready for fun and sun.